We are not making history. We are living it. Celebrating more than 23 years in service, Angel Flight NE (AFNE) is a story about the courageous men, women and children and their families with an incredible will to live. AFNE flies these fine people free of charge to hospitals so they can receive critical care treatment. We have answered over 77,000 flight requests and have flown over 14 million miles since we began operation in Spring 1996. During our busy times, we schedule between 80 to 100 flights for these courageous patients and their families ensuring they have access to medical care they need. We have never turned away a request, and with a little help from our friends, we never will. 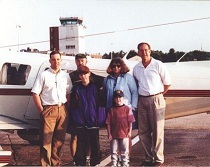 Angel Flight Northeast was founded by Fr. Larry Camerlin, an avid pilot and priest who has dedicated his professional career to the healthcare field. He knew he wanted to find a way to give back to the community and support those in need of accessing life-saving medical care. After leaving the Franciscan Order, he continued his ministry in healthcare and hospice work. Fr. Larry is a Catholic priest in the American Old Catholic Church, one of the rites of the one, holy, catholic and apostolic church, whose mission is rooted in the gospels, while providing an affirming, inclusive, evangelical and sacramental presence to all in their diversity. Fr. Larry holds a B.A. in Philosophy and M.Div in Pastoral Ministry. He is married with four children and six grandchildren. 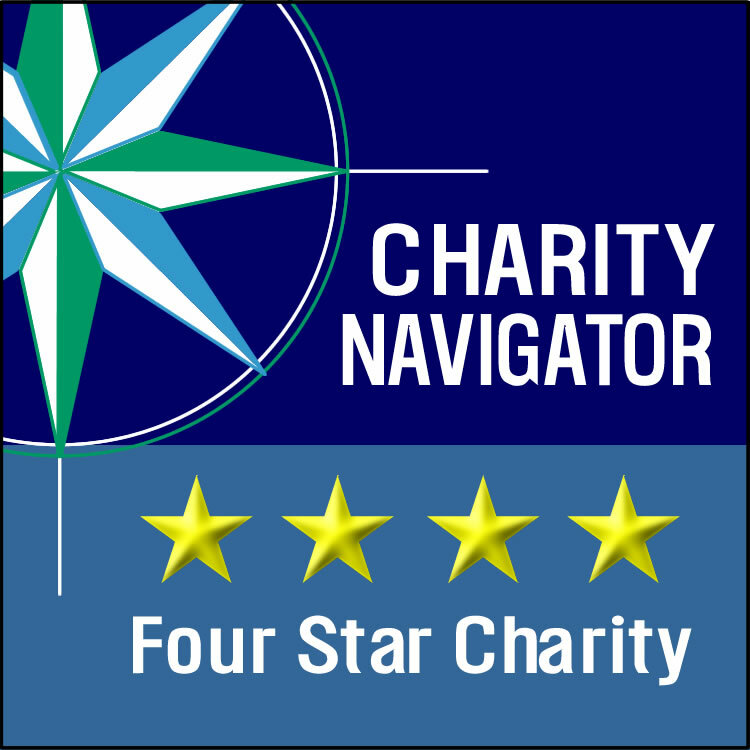 With pro bono counsel from attorney Nicholas Hodge at the international law firm of K & L Gates LLP, Angel Flight NE was incorporated in March 1996 and soon thereafter the IRS granted us 501 (c)(3) non-profit tax-exempt status. Using a small office space donated by the Beverly Flight Center, our flight operations began on May 31, 1996 with 10 volunteer pilots and two requests for flights. Donations are the Heart of our Operations! Angel Flight has been able to provide free flights because of the generous support of donors and volunteers. 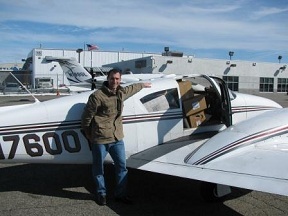 Private pilots donate their time, planes, fuel, and resources to provide free air transportation for AFNE's passengers. Ground volunteers, including Mission Coordinators and "Earth Angels ," set up and coordinate flights, provide ground transportation to and from the airport, and run the daily operation of AFNE. The donations of over 16 businesses and 51 airline union members donated all the labor and materials we need to make our new headquarters a reality. In April 1998, we moved to new state-of-the-art flight headquarters at Lawrence Municipal Airport in North Andover, Massachusetts. NBC's The Today Show in Katie Couric’s People We Admire Series, in November 2003. Boston’s Channel 7/NBC in November 1999, and November 2000. We have been recognized for significantly improving access to health care for thousands of people. Among the awards we have received are the National Child Labor Committee’s 1999 Special Lewis Hine Award that was presented to Larry Camerlin for his contribution to children through Angel Flight; and the Hero Among Us award by the Boston Celtics and Boston Globe. Our unique service and infrastructure have also enabled us to be responsive in times of crisis such as when terrorists crashed two planes into the World Trade Center on September 11, 2001, and in the aftermath of the Newton Oak Hill School bus crash in Canada in April 2001. In the wake of both these tragedies, Angel Flight was the first in the air, quickly mobilizing pilots, aviation officials, and volunteers to provide flights for the victims and their families. In the weeks following the devasting earthquake in Haiti, AFNE pilots participated in Haitian relief efforts. They flew tents, supplies and medical staff into the ravaged country. Nineteen years after its inception, Angel Flight NE has flown over 13 million miles -- scheduling between 80 to 100 missions per week -- all to help people in their times of greatest need. We have become a vital mode for carrying organs and blood, patients awaiting transplants, and "compassion flights" (flying loved ones to visit critically ill family members). Angel Flight NE is making more promises every day, and striving to keep them, all to help people in their times of greatest need. The greatest challenge to healthcare in the new millennium is the ability of patients to access the tremendous advances in science and medicine that are taking place every day. In the next few years, Angel Flight NE could be positioned to help every man, woman and child in the U.S. who turns to us for hope. Please help us make it a reality.